Before she was terminated, acting Attorney General Sally Yates notified the White House about Flynn’s relationship with Russia. Following the Monday resignation of Michael Flynn, former national security adviser in the Trump administration, reports show that the White House was warned about his actions weeks ago by the Justice Department. 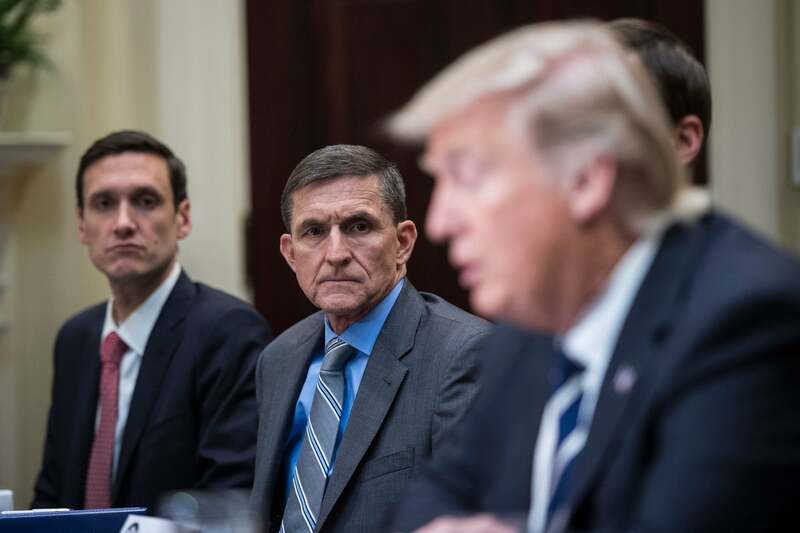 Flynn, one of the first appointments made by Trump following the election, resigned after reports show that he misled Trump administration officials about discussing U.S. sanctions on Russia with their ambassador. However, former acting Attorney General Sally Yates warned the White House about Flynn last month, saying she considered his comments to be “potentially illegal,” according to The Washington Post. Yates was fired last month by the new Commander-in-Chief after she refused to defend his temporary ban on U.S. entry from seven majority Muslim countries. Various intelligence officials confirmed with The Washington Post that they, along with Yates, suspected that Flynn was violating a U.S. statute, the Logan Act, which bars U.S. citizens from interfering in diplomatic dispute with another country.